Well it was time to Declutter! which sometimes just invokes a smile from Fred or other times a laugh from the kids. Of course you may have seen me write about that phrase before in A Place for Everything and in Everything in it's Place? But why would they smile or laugh at me? You see I have been known to collect things. 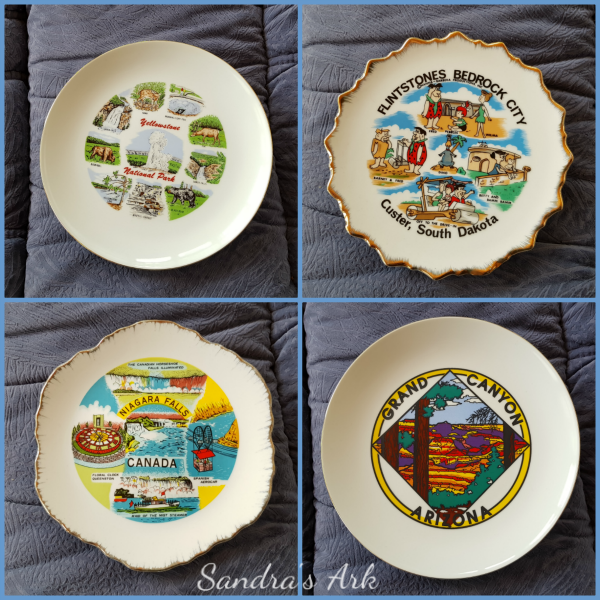 I had collected plates from all of the States we had visited in America and there were quite a few between Fred travelling there for his work and then us living there for 3 years. I decided to keep 1 - the first one Fred had ever brought back from a work trip and it was from Delaware but the fact that we later ended up living in Delaware made it extra special. However I didn't just get rid of the rest of them easily, it took a bit of time and as I went through them I set some aside to think about and finally had these 4 that I thought the kids might want me to keep from very special trips we had made. You have to take into consideration the fact that they are no longer kids but are all in their 30's now but their reactions were "no - get rid of them all" - why did I ever think they might still be interested in these? Obviously I am far too sentimental! 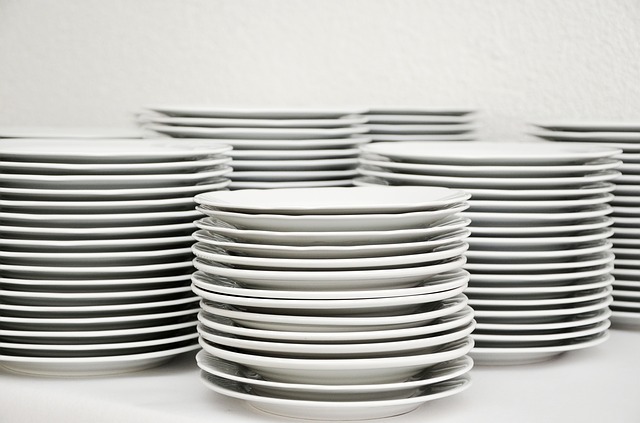 So Fred made a trip down the hill from where we live to the nearest charity shop and gave them the rest of my collection of plates from America. only kidding there were not that many - maybe a bit more than half of that! There had been a small amount of small plates from around the UK as well but after this they went too. It was a little while later but the decision was easier to make because I knew I had made the right decision about the larger ones. The right decision has to be made. 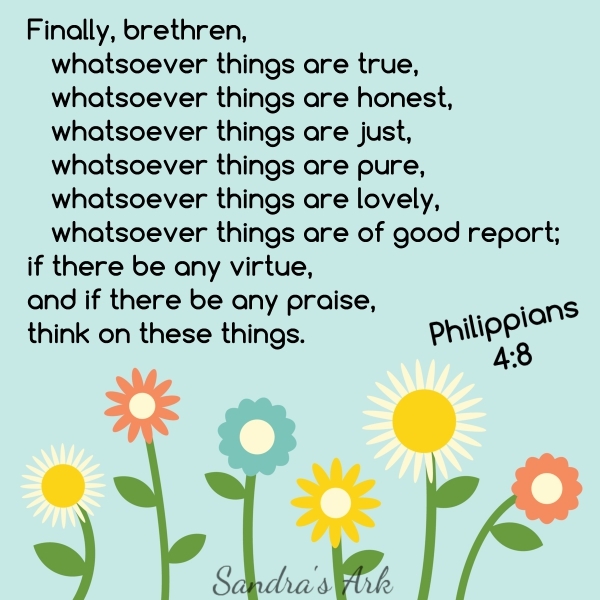 In Philippians chapter 4 we are told to think on things that have a good value to them and obviously forget the rest. Spending our time on these things is important and not cluttering it up with the unimportant or unworthy things that will not bring us peace and help us rejoice as is written of in the verses leading up to verse 8. It's a decision that has to be made. Gotta get rid of the ones that clutter up our minds and don't leave room for the good things because it is much better for us to dwell on the good things. 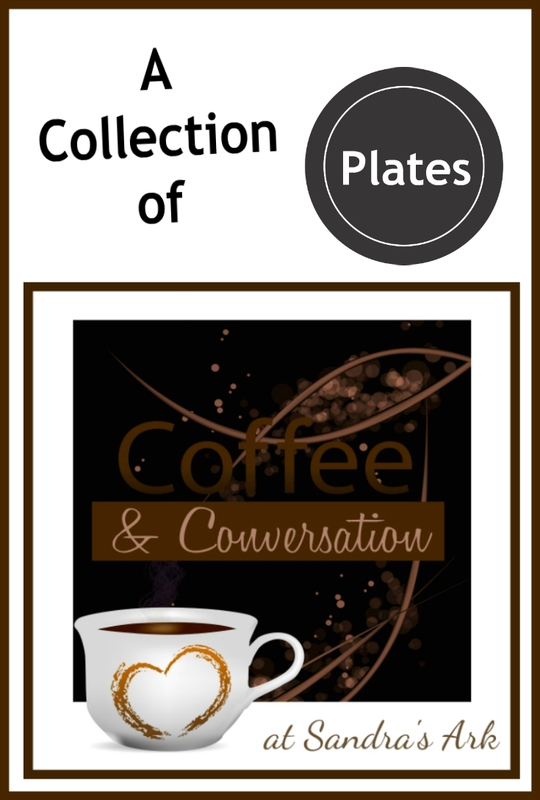 I used to have quite a collection of plates as well but I gave them all away. That is one of my very favorite verses. I have it on a pretty little card hanging on my bureau. Ah - I share your challenges. Or at least I did. We moved into an RV to do some traveling a few years ago, so we purged everything and our kids are grown now also, so I found out they didn't want much. We've found out how little we DO need though our travels and living in 282 sq feet. There was a sense of relief (after a bit of pain) when I realized what wasn't really needed. I'm imagining, if we took a hard look at those thoughts, and activities which occupy us, we'd be doing a lot of purging there too... Thanks for the encouragement! While I may n ot have a collection of plates, there is much truth in this post. 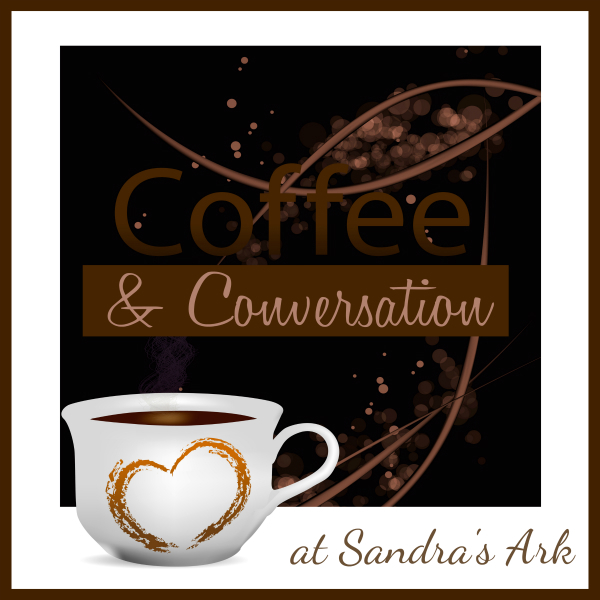 We do collect and clutter our lives with more than we should. It is only as we de-clutter that we can be filled with that which is needed, necessary, and better for us. Grateful to have stopped here this morning! Decluttering is the hardest thing to do! I’m so attached to certain things lol. I've been telling my family it's time to move again so that I can declutter. We are getting way too many things in our home.